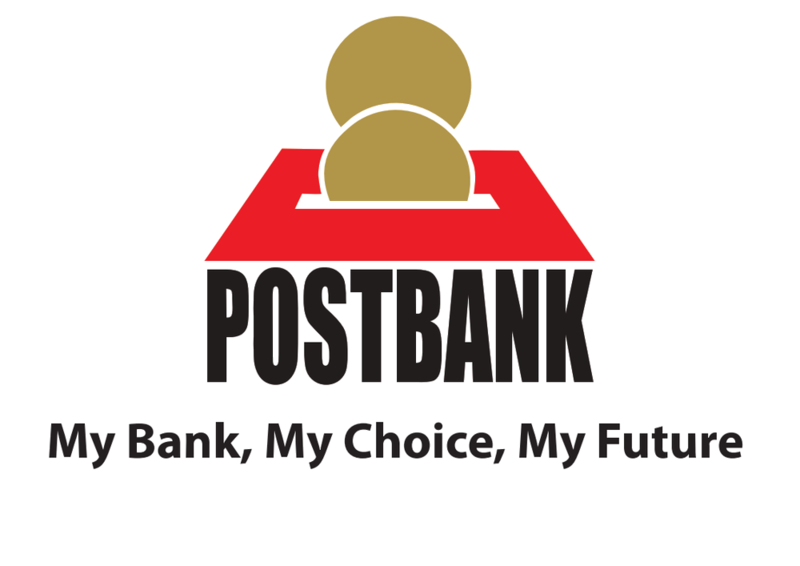 Postbank Premium Plus account has both a savings & investment. Our Premium plus Account offers a 2-in-1 rewarding experience whereby interest is payable to both the locked funds and floating deposits. All unlocked funds earn interest rates similar to those of other savings accounts. The option of operating more than one term deposit concurrently is provided for. Minimum opening balance** Kshs.50, 000/=. A minimum operating balance of Kshs.50, 000/=. Minimum amount to be locked Kshs. 300,000/= and above. Tax free interest credited twice a year except for locked funds which shall be credited on maturity of the contract. Unlimited access to unlocked funds; no maximum amount required to withdrawal. Automatic qualification for Postbank Visa credit card applicants; a waiver on joining fee is granted to account holders. 24 hour access to funds at any Postbank, Kenswitch & Visa enabled ATMs countrywide. Minimum opening balance Kshs.50, 000/=.